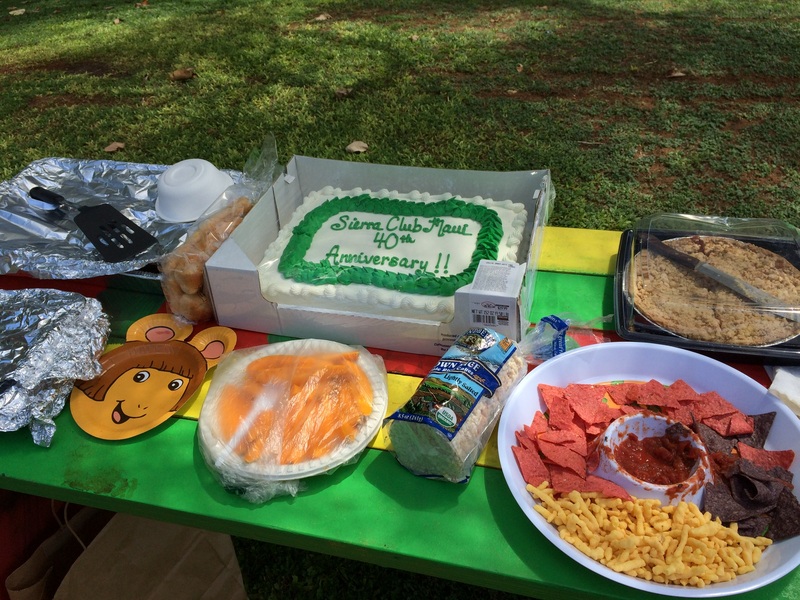 Thanks for a Great 40th Anniversary Party! 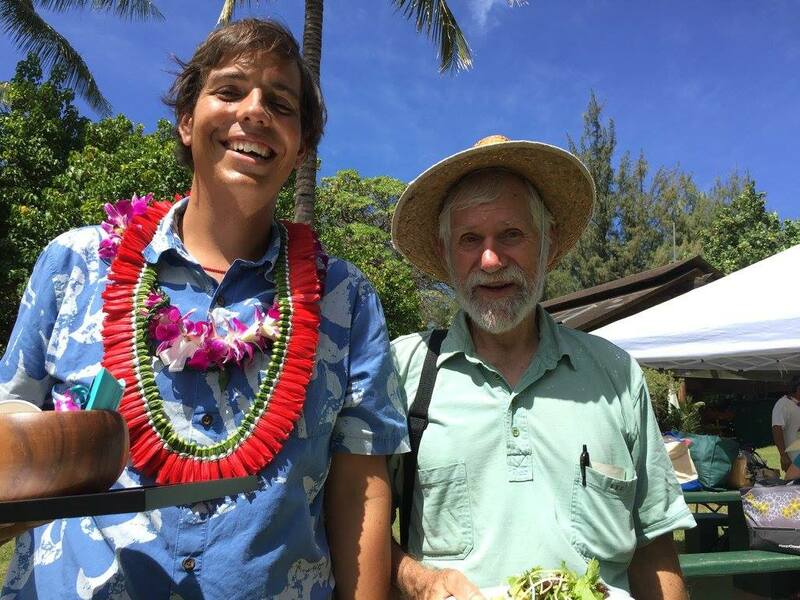 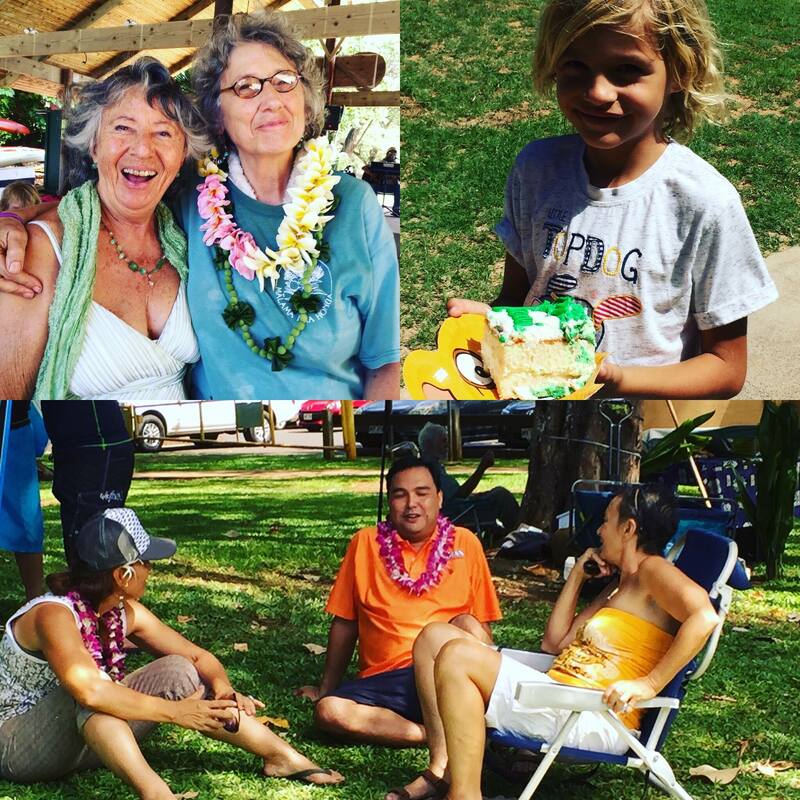 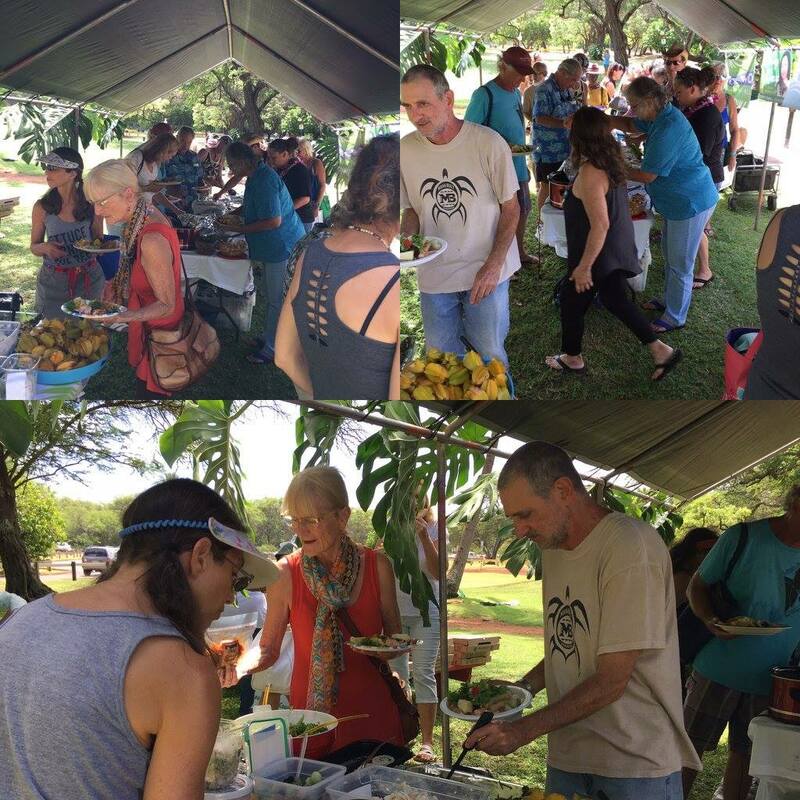 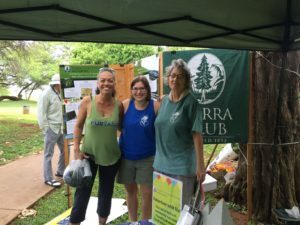 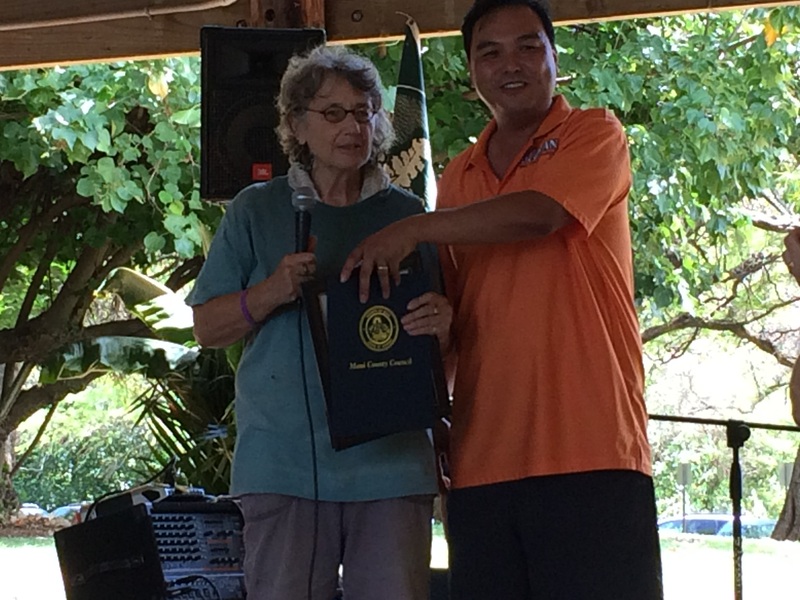 The Sierra Club Maui Group had a fantastic anniversary party on October 1st, with over 100 people in attendance! Everyone enjoyed delicious food donated by Mana Foods, Flatbread Company, Maui Coffee Roasters, and Down to Earth as musician Richard Dancil and DJ The DiF eXperience entertained. 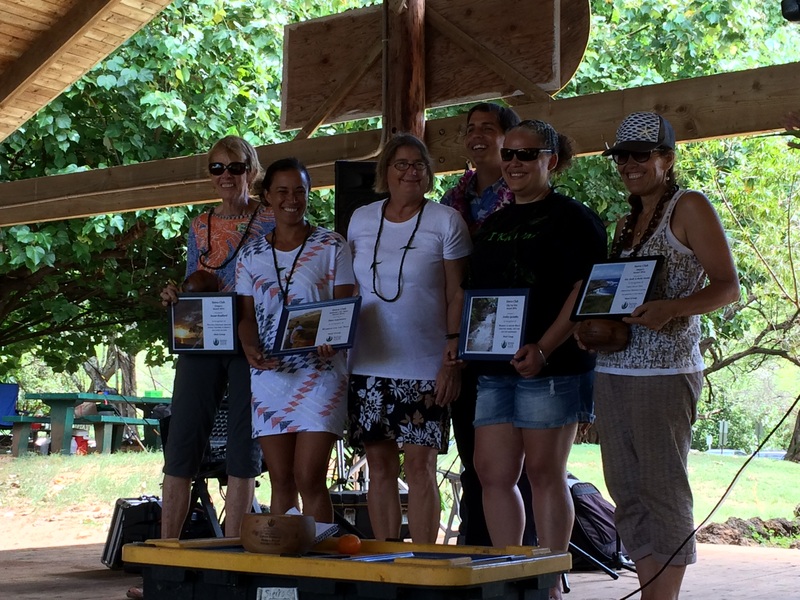 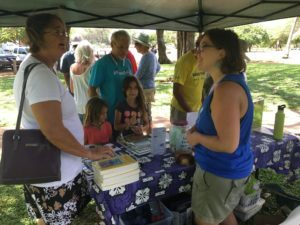 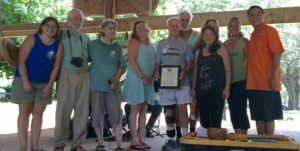 The community came out to ensure our 2016 Environmental Champions award winners Susan Bradford, the late Alex Bode, Healoha Carmichael, Karen Chun, Lance Collins, Oliver Dukelow, Lezley Jacintho, Kathy Kaohu, and Tiare Lawrence were thoroughly recognized and cherished for their work to protect Maui’s environment and people. 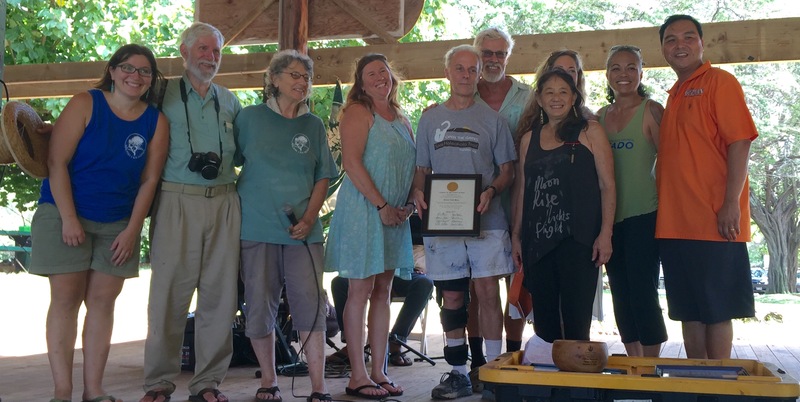 Sierra Club Maui Group was surprised and honored when Maui County Councilperson Don Guzman presented Sierra Club Maui’s executive committee with a framed copy of a resolution from the County Council, “extend[ing] its congratulations to Sierra Club Maui on the 40th anniversary of serving as a voice and advocate for Maui’s cherished environment and precious resources.” This recognition from the County Council served as icing on the cake at a celebration of 40 years of Sierra Club Maui Group’s important achievements in environmental conservation and cultural preservation. Sierra Club Maui Group is gearing up to continue this important work for decades to come!